We are like no other CSA in Long Island. We offer weekly vegetable boxes filled with produce that you and your family know and love. We also throw in a soup or sauce prepared from our harvested vegetables. And, best of all, you can pickup at the farm or we'll deliver to your doorstep! Learn more! HeartBeet Farms will offer its fresh, nutritious produce at locations within the Town of Brookhaven, Islip and Smithtown. HeartBeet Farms is launching a mobile farm stand. Check out our farm stand page to find out where we will be throughout the year! Order vegetables online and pickup at the farm the next day. Delivery available one day per week to Stony Brook University students. Click here to view available vegetables and ordering process. Farm to table soups must be ordered by Mondays for pickup on Thursdays during the Summer and Fall CSA weeks. HeartBeet Farms is a member of NOFA-NY - Northeast Organic Farming Association of New York. 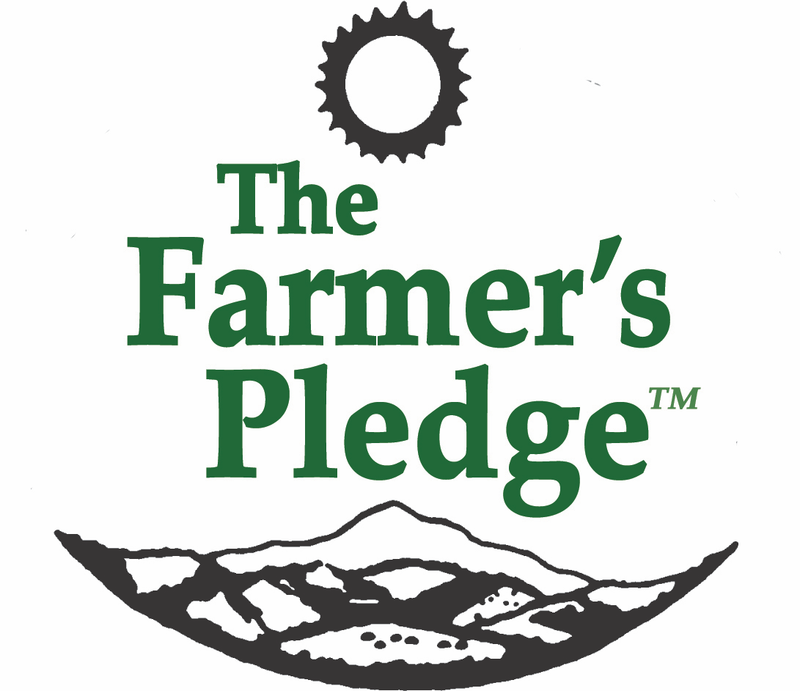 We have signed the Farmer's Pledge demonstrating our commitment to responsible growing, our willingness to be transparent to the community, and our commitment to be environmentally responsible, ecologically sound, and practice a holistic approach to farming. We are a member of the BioNutrient Food Association (BFA). As our society continues to move towards eating 'healthier' foods, we sometimes purchase organic fruits or vegetables from the grocery store or from a local farm stand and find that it lacks flavor. Flavor is a significant indicator of the nutritional value of a fruit or vegetable. If it tastes bland, it most likely lacks nutrition. BFA helps to teach growers how to maximize the bionutrients (nutritional value) in the produce they grow. At HeartBeet Farms, we are very excited to be a part of the BFA mission. Learn about our farm and in-school nutrition education programs.